You can target your market any way you want. The key is to speak to your specific audience. What does your customer want? What do they need? It is not a secret that you are in business to make money, we all are. 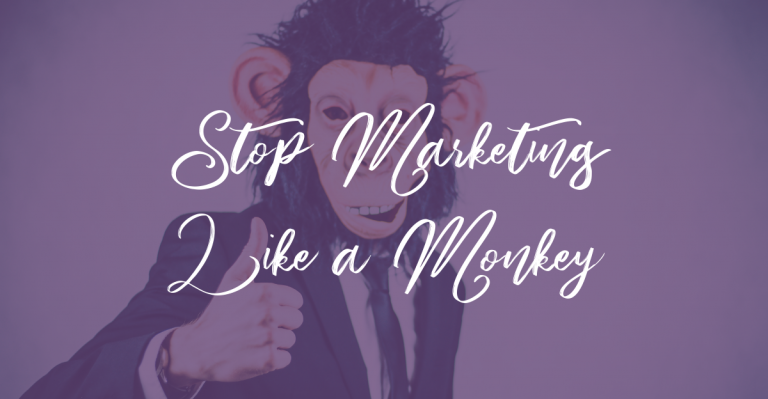 So it is really not necessary to bombard your audience with ‘buy me now’ heavy handed sales tactics (unless you want to). You don’t have to trick people into signing on for your services. If you are focused on your target market (the people that want and need what you have to offer) then it is really simple. If you provide a service, you can offer your audience valuable information. For instance, if you offer home repair services provide them with the “Top 5 Home Maintenance Tips to Save You Money”. You can provide tips that the homeowner can and should do to maintain their homes and avoid (hiring you) to repair damages that could have been avoided. No. Really you won’t. Because guess what? Now Mr. Home Repair guy is my friend…he just saved me money and hassle down the road. That is why I trust him to come and fix my leaky roof or dripping faucet. It is just another tool in your business that you can use to build a relationship with your potential and existing clients. The first step would be to determine what you want to offer your ideal client. Will it be a coupon that the subscriber can use to save money on your services? Will it be time saving tips the subscriber can easily implement right now? You are the only one that can determine what tool is best for your business and your target market. Next you add an opt-in box on your website for visitors to sign up to receive this awesome offer. Once they enter the information you specified (usually a name and email address) the reader will receive the offer. You will also need to set up an email service provider to collect the email addresses for you. You will use this list to send a series of emails to all of the awesome potential clients that have signed up. 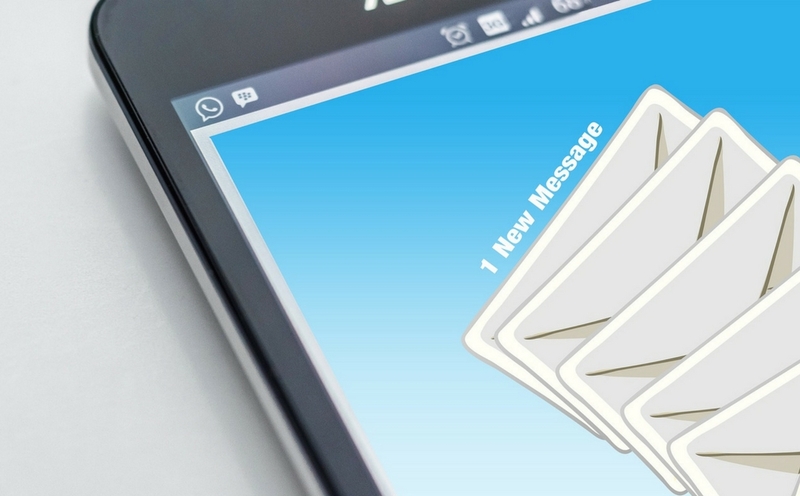 There are many different email service providers out there. For beginners my favorite ‘free’ services are MailChimp or MailerLite. Either of these will handle smaller lists well and you can get started with them free. Both of these services have limits on how many subscribers you can have with the free service. You also do not have access to all of the features with a free account. But like I said, if you are just getting started with your email marketing efforts, it is a great beginner system. When your list begins to grow I recommend that you move your service over to something more robust like ConvertKit. This service offer some more advanced tools to monitor the success of your campaigns as well as tools to manage your subscribers. Reach out if you need help getting your email marketing set up!